In this article we showcase the best Shopify Themes created or updated in 2017. Now, please stop me if you’ve heard this before. A successful online store is all about jaw-dropping design, beautiful product photos and usability. You can find inspiration from top Shopify stores, but a good place to start is choosing the right Shopify theme for your website. The right theme will have impact on your chances for success. You need a theme that’s easy to customize and offers a range of stylish appearances. There are many themes offered and all these options tend to overwhelm people. 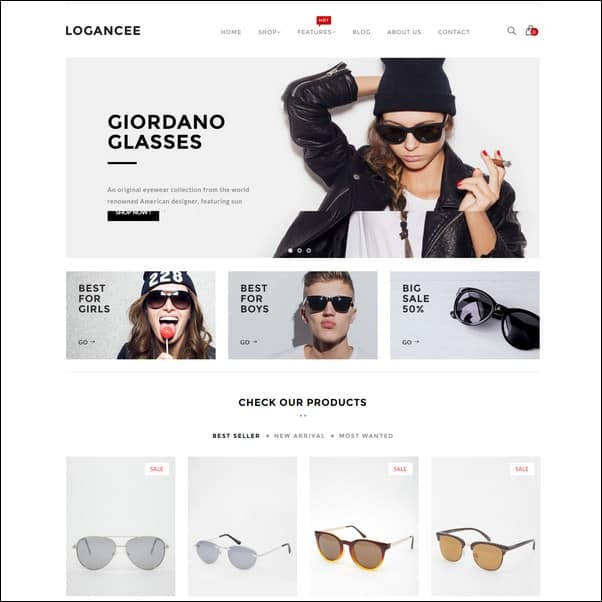 This can be a quagmire if you are a newbie searching for the best eCommerce theme. The search can get complicated fast. To help you make up your mind we have listed the best Shopify templates in this article. Before we dive in lets take a closer look at why Shopify is a wise decision. Shopify is a Canadian web based company founded in 2004 by Tobias Lütke. It is one of the most preferred eCommerce platforms. It is popular due to its flexibility, ease of use and powerful features. It is an all in one solution for eCommerce and it is perfect for selling products online. The platform will allow you to organize your products, track orders and handle them with ease. 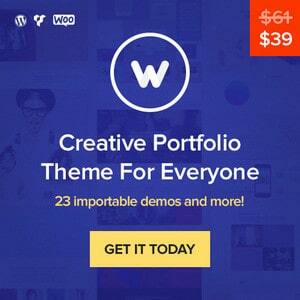 Besides that it comes with a lot of both free and paid themes and plugins. Let us discuss some of the best features of Shopify. If you are an expert, this feature will not matter much but for newcomers, this is a blessing. You will not get intimidated by Shopify at all. You can customize your site can through the options offered in its dashboard. If you find the result lacking, there are a lot of relevant apps that you can use. We are not rocket scientists, so what? You can install the apps in seconds. Yet Shopify also has the tools that will cater to expert developers. But it is not build for advanced coders as there is no FTP client in the platform. When publishing, you can have a test run before going public. Importing products is a breeze and if you want to create items from scratch, there are quick settings and tools that you can use. These include titles, videos, pricing, images, discounts and others. Even if you pour all your resources into your website, they will not matter if nobody would see it. To help you meet your sales quota, Shopify integrated SEO features into the platform. This allow search engines to find your website. If you want more customization, you can alter your meta tags, title and H1 etc. This may not sound important but your website design matters a lot. If visitors find your site unattractive, they will shop somewhere else. Fortunately there’s hundreds of premium themes to choose from. If you want to try a free template first, you can take your pick from a fine collection as well. I could rattle on and on about the fine qualities of Shopify but things would be much better if you can see it yourself. Below I have listed 20 of the best Shopify themes this year. Follow the link for each theme if you want to browse on the template further. One of the best Shopify themes around is Ella. It operates on Bootstrap 3X and has a nice responsive design. Its robust theme settings include mega menu module and Ajax navigation. You can enjoy variant image, color swatches and Instagram gallery mode. Overall, Ella is a solid template with impeccable coding. In addition, they also have some of the best support in the industry. You can expect yourself to be treated politely and nicely. Nobody in the support staff assumes you know your codes so they will help you go through the process in a way that you can easily assimilate. Do not be surprised if you get a 12 hour response time though. The developer lives in Asia so there is a considerable delay in communication. There is no weekend transaction with the developer too. However, they are very efficient so expect your issues to be resolve on the first try. This is one of the best Shopify themes that you can find this year. It has a rich reservoir of features yet it is easy to use with full support form and plenty of Q and A. If you are a beginner or intermediate user who wants things running quickly online, YourStore is one of your best bets. You will love their customer support too. They are very helpful, kind and fast in fixing issues. 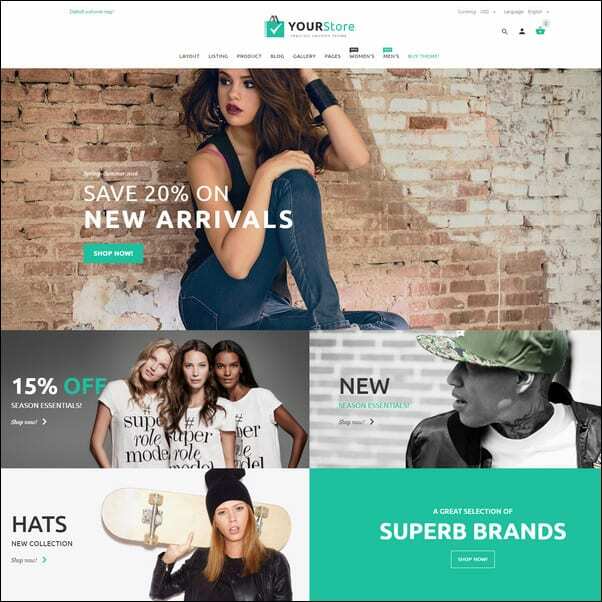 YourStore has a responsive and retina ready layout that is coded with HTML 5 and CSS 3. You will have more than a dozen different layouts to choose from with 8 kinds of listing page and 3 variants of product page. There are also 6 footers and 7 headers. Other useful features include and Instagram widget, multilevel navigation, Newsletter Signup, Product Page custom tabs, Ajax infinite scroll module, Add to Cart, Product Labels and Special price countdown module. 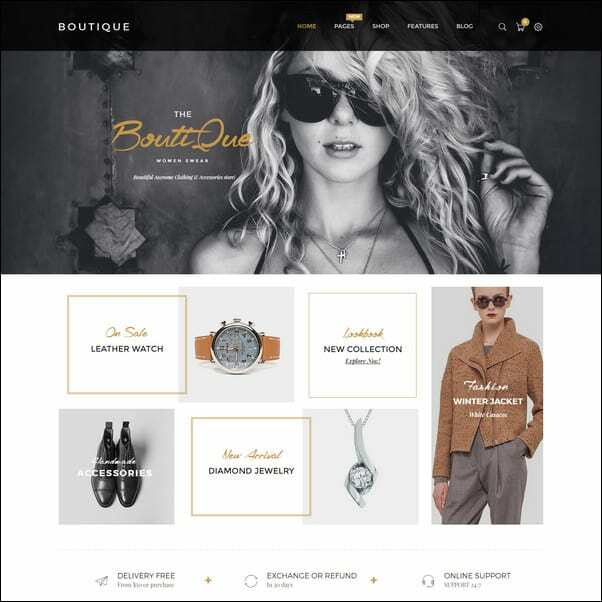 If you have an online business that is in the line of fashion, accessories, glasses, handcraft or other ventures in this category, browse on Boutique Multipurpose Responsive Shopify Theme. Its modern design is both professional and clean. The layout has been made fully responsive so your website will surely look good no matter what device or screen size it is viewed from. Boutique has an awesome support too. There are plenty of options and features in the default that are really practical such as the notes section, compare products, shipping calculator, revolution slider, shortcodes and a popup newsletter that you can customize anytime. The home page layout has more than 20 options available while the layout and color options are unlimited. You can make use of the social sharing features, multiple page styles, fully responsive layout and demo data that is a breeze to install. For more of Boutique’s amazing features, click on the link I have provided above. Thinking of a minimal design for your online store? Try Palo Alto Shopify theme. Photography powers its simple design so expect videos, full banner photos and big product images to look perfect on all devices. Palo Alto has a simple theme setup, which allows for fast creation of a strong and stunning website. 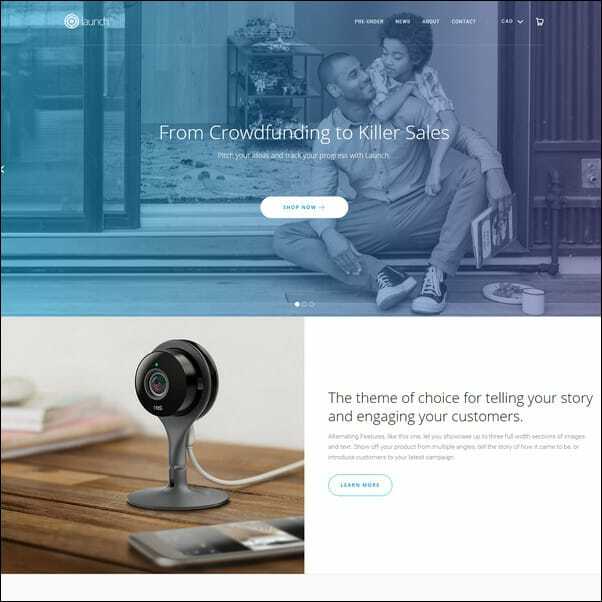 The homepage is both expansive and elegant so you can showcase your product in a way that will narrate your story. Although Palo Alto looks professional, it is also very intuitive. It has a high degree of customization and everything is within your control. You will find that this theme features overlapping images – a unique design, which will allow your website to stand out from the rest. Support is very prompt too. Contact them and you can expect help in minutes. Of course you do not have to take our word for it. Try it yourself. I have provided the link to this theme so you can have more information easily. 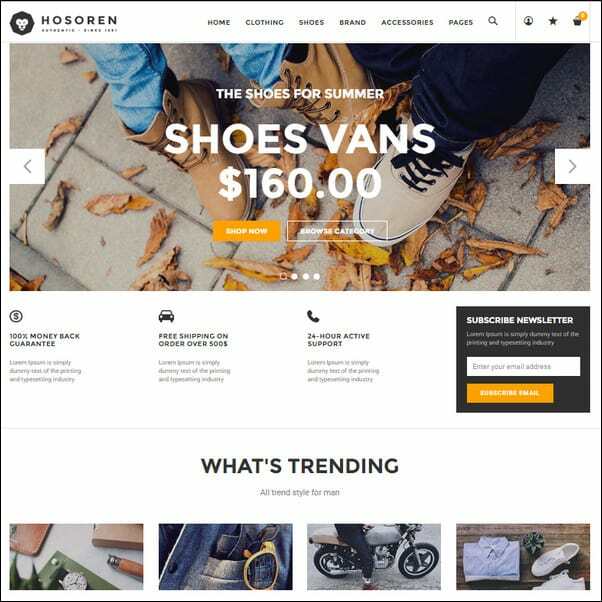 People that are looking for modern, clean and user friendly Shopify theme would be satisfied with Electro. 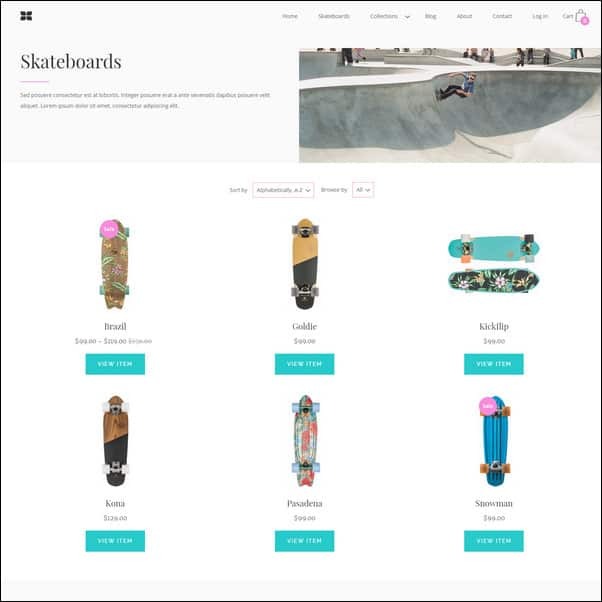 It is a functional and responsive design that is incorporated with vertical menu, which is the perfect choice if you have a digital and gadgets online store. Electro has been created with plenty of effort and love so expect to be fully satisfied with it. In addition, the theme also has great support and free updates for life. 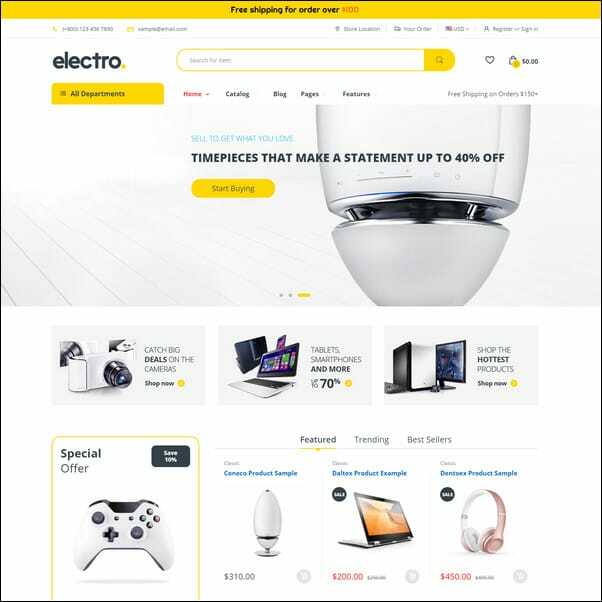 The list of outstanding features of Electro includes a fully responsive design that is powered by Twitter Bootstrap. It has been coded with Sass CSS, CSS 3 and HTML 5 with font awesome icons incorporated with the design. Other features include Google web fonts, advanced typography, boxed and wide layouts, unlimited colors, mega menu, EU privacy popup, grid and list options, smart cross sell product pop up, product and product sale carousel, product deal countdown, wish list and social networking. 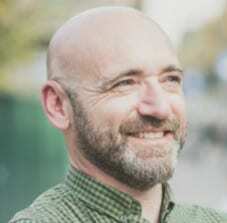 Nowadays, it has become common for themes to have a responsive layout and Bow Ties is no exception. Its gridded layout has been especially developed for Shopify. The full screen images that you will find in this theme will help in making your website looking great on all mobile devices. People that have used this theme are fully satisfied with the results. It looks nice, user friendly and has a nice support from its developers. You can use Bow Ties on both desktop and mobile with no glitches. The theme is easy to navigate and the artistic homepage can be updated with new images easily. Some says that the theme takes a while to get used to but once you get the hang of it, you will reap great rewards. 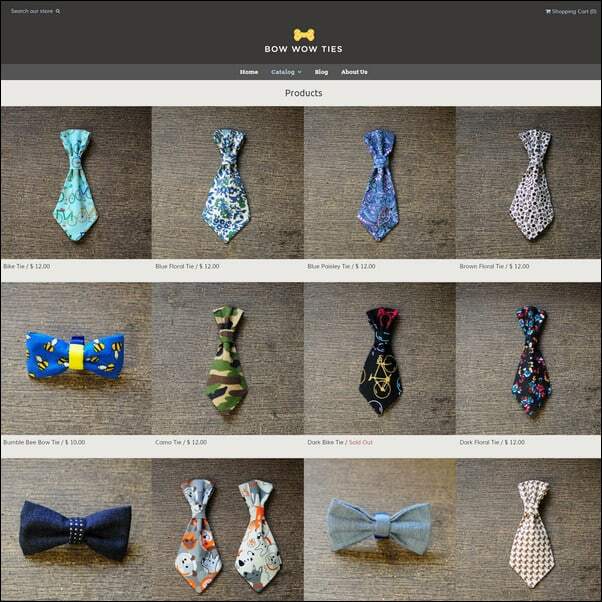 Bow Ties theme reviews are all raving about its great support, which says a lot about the love and effort that was poured into the creation of this Shopify theme. Since fashion is very popular, it is not surprising that many Shopify themes have many offerings designed for it. The theme is an amazing responsive design that is both nice and neat. It is designed to catapult your online business to the top. Visitors are expected to be so amazed with its features that they will return time and again, once they have visited your website. Because of the features incorporated in Avenue, it is the perfect option for a fashion store. The theme has been optimized for SEO and includes Google Rich Product Snippets. Its responsive layout has been created using HTML 5 and CSS 3. Social media custom icons and links have been included. Other features include display payment options, Bootstrap 3, lazy loading image, Google web fonts, update variant image, multiple navigation, color swatches, Ajax infinite scroll, custom log, dropdown shopping cart, product label, list and grid options, Ajax add to cart and others. If you are looking for useful features that are integrated gracefully into one design, Queen would be a great choice. The theme has been designed to catch attention and hold them, allowing visitors to have an enjoyable website experience. There are 5 great looking presets available so you will have more options in making your storefront look great. Video integration has also been included with the theme. You may place your videos on either the product or header page. Easy customization is allowed in the theme. Its responsive layout has been created using Bootstrap 3X while the coding has been done using CSS 3 and HTML 5. There are 2 footer styles, 6 header styles and 3 product item styles. In addition, you can also make use of background music, product video, video slider widget and product video. For more of this theme’s features, click on the product link above. Hosoren is elegant and clean. It has been designed particularly for making online stores look professional. The theme has been created to display products so a stunning image slider has been integrated into the header region. There are 4 portfolios and a couple of product styles. You can showcase multimedia content that includes blog pages as well. Hosoren has a fully responsive design that is both mobile and retina ready. This feature ensures that your online shop will look beautiful on all screen sizes. You can expect it to work perfectly too. Taken together, this will ensure that visitors will have an amazing web experience no matter what device they are using. 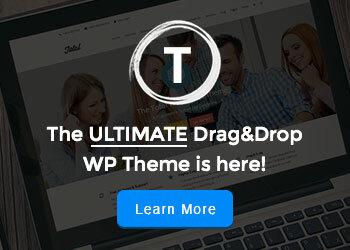 So if your aim is to create a really one of a kind and professional business online, this theme is perfect. For a better understanding of its features, please click on the product link I have included above. This responsive theme for Shopify has a clean and modern design that is truly professional. You will get it with plenty of features, which if you do them yourself, will take months to finish. And since the theme is fully responsive, you have the assurance that your website will look perfect on all screen sizes and devices. It has been tested on a variety of smart phones, iPad and HD tablets so everybody can access your online store easily. In addition, there are Twitter and Instagram widgets that you can set up in a breeze. 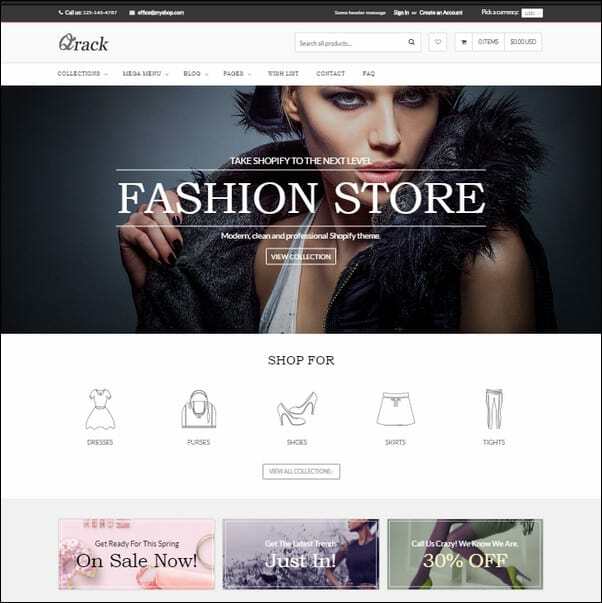 Qrack is appropriate for all kinds of online stores. This means that no matter what you are selling, you will not go wrong with this theme. There is a choice of boxed or full width layouts while the advanced group filters will allow your customers to have a more detailed filtered search to find exactly what they need. This premium Shopify theme has been developed and designed by Elite Author from ThemeForest. When you purchase Everything, a user guide documentation as well as detailed installation comes with the package to help in putting up your website quickly. The theme comes with over 27 creative designs that are ready to use. It has a responsive design that was optimized for popular screen sizes. When resizing the screen, design elements go through a smooth transition on all breakpoints, allowing the theme to adapt to the present resolution. When you purchase this theme, you will enjoy a dropdown mega menu and menu support. It has a main slideshow and parallax effect, full screen support, free image upload and advanced product filter. You can configure the color and background for the content, header, footer and several modules. There is also a language editor that can translate your content into a language of your choice. This stunning creation has been designed to be fully responsive. Coded with HTML 5, it will work perfectly on all computers, tablets and mobile phones. 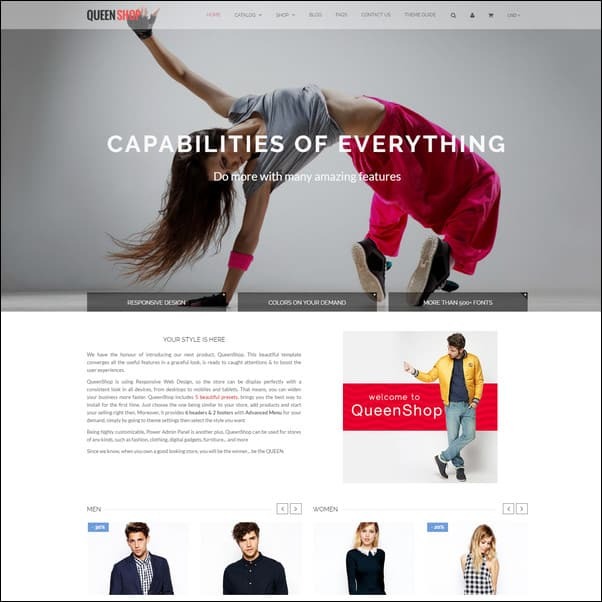 Quickshop has been created for any type of online store like clothing, fashion, furniture and digital gadgets. The theme can be customized easily and comes with tons of practical features. These include Google rich product snippets, countdown Slider offer, Bootstrap, Instagram and Facebook widgets, product reviews, limited offers, lightbox and Zoom effect, Ajax add to cart, single product marketing, discount code tweet, wishlist, customized 404 error page, customized blog and FAQ, dropdown menu, customized customer area, social media sharing and customized checkout. The front page can be customized with best products, latest news and huge slider. You can translate common texts and customize the sidebar. Flickr images can be used on the theme as well. Visitors can sign up to a newsletter form through Mailchimp. 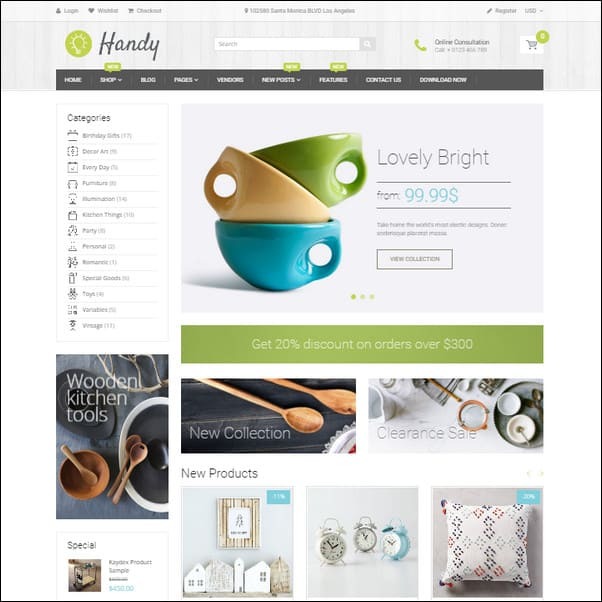 If your choice in a handmade shop theme is ease of use, style and responsive layout, Handy could well be your perfect companion. This shopify theme has been created for people that are selling handmade goods online. Its features has been created to make online selling easy such as the layout configurator that can be used for setting up your mega menu, video slideshow and custom layouts. The support is quite outstanding too with free updates for life. Handy has been coded with Sass CSS, CSS 3 and HTML 5. It comes with font awesome icons as well as boxed and wide layouts. There are unlimited color options as well as auto crop for images. Other notable features include mega menu, EU privacy popup, countdown timer, mobile touch slideshow, product sale label, list and grid mode, product carousel, hover and quick product view, wishlist module, social networking and costumer reviews. Home Market is a Shopify theme that is great for online stores that have huge inventories. The design has been targeted to make it easy and fast for costumers to browse on all products and categories that are presented in your store. The list of features that are included in this theme has been designed for large inventories as well like the mega menu, sidebar filters, multiple home page collection, product review app and easy integration. All the texts entered into your website can be translated with Shopify translator tool. There multi currency and unlimited color options as well and plenty of Google fonts. Home Market is fully responsive. It comes with advanced product filters, supermarket layout as well as vertical and horizontal mega menu styles. Customers can view your product details quickly using the Ajax quick view. Once they have chosen their products, they can add them to cart easily and quickly with the Ajax cart feature included with the theme package. They may also add them to their wishlist using the Ajax Wish list feature. 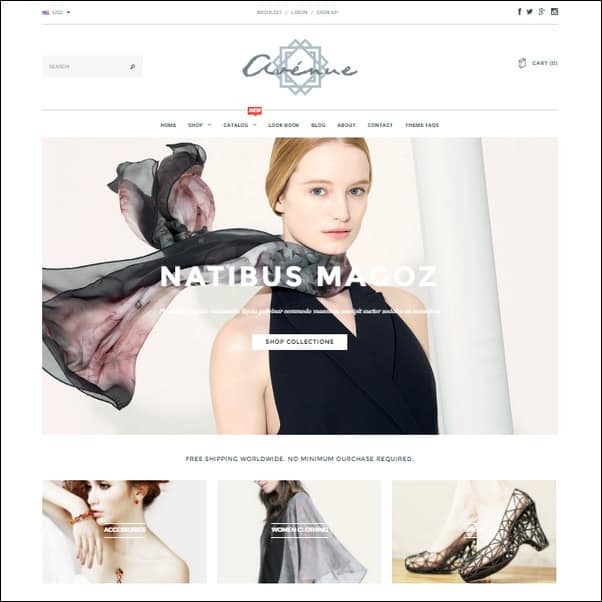 This is a Shopify theme that has been created especially for fashion. It has a responsive design that will make your website look great on all devices, which has been created using Intuitive. 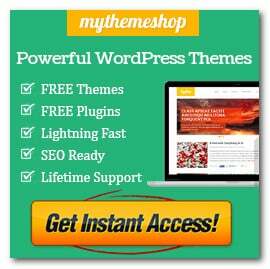 This will allow you to install your theme and customize your store within minutes. Aside from its fully responsive design, AP NewFashion is Google mobile friendly ready as well. Its designers promise to boost your website to a new level of excellence. It has been optimized for desktops and sure to give enjoyable shopping experience for those using tablets and smart phones as well. The theme has also been optimized for SEO and comes with well structured code base and rich snippets. Other features include 3 varieties of footers, 4 header styles, 3 blog styles, 6 headers and 9 sample sites. adding social networks like facebook and YouTube is easy because of the shortcodes functions incorporated in the theme. This single product theme is a stylish and sleek design that is aimed at scaling crowd funding projects into online success. it has a long format on the home page and its full width format can be customized. Its features are fully customizable as well so you can tell your story more convincingly. you can set then track your goals and put your products right into the hands of your clients. In fact, you will find this theme to be as innovative as your products. In addition, Launch is also 100% responsive. This means that your online venture will look great on all browsers, devices and screens. It is also retina ready so it can support HD images. Theme assets that are fully scalable are incorporated into the design. Finding your website is very important so Launch has been optimized for SEO. It has been designed to be compatible with every modern browser and tested to work perfectly each time. Upgrades are free so as long as you are using the theme, features will keep coming. 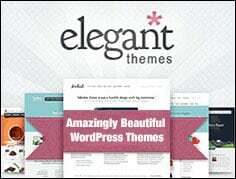 This theme has been developed and design by top elite author of ThemeForest so you can expect it to work perfectly. It was a new theme last year with the latest updates done this year. 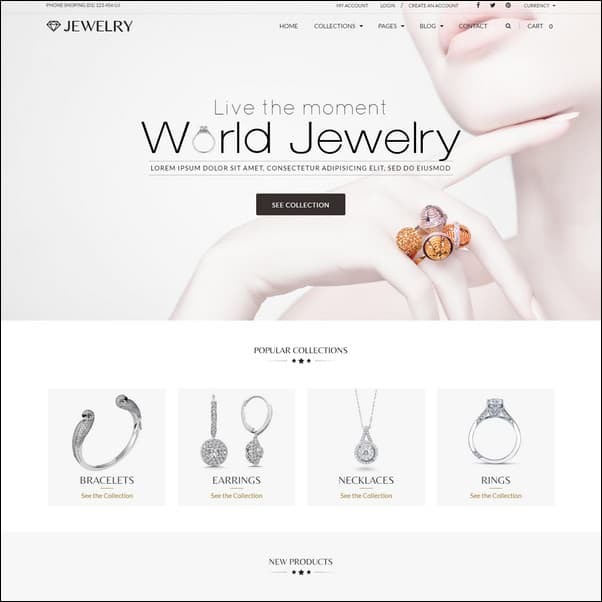 Jewelry is mobile compliant and fully responsive. The theme is great for selling jewelries, brooches, decorative items, necklaces, rings, bracelets, earrings, gems, diamonds, pendants and other jewelry items online. This responsive theme is based on Bootstrap 3 and coded with SASS, CSS 3 and SCSS. It features a mega menu, multi layout, CMS and blog page, product landing page, Parallax slideshow and SEO boost. You can use color swatches on the product page, Ajax navigation and advanced filter products. Visitors can subscribe to a newsletter via popup. In addition, Jewelry is also unique in design. It is clean but luxurious, classic but clean. 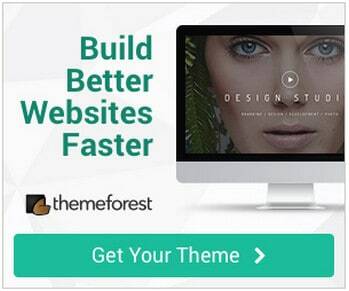 This theme is among the bestselling and trending Shopify themes you can find on the web. This is a modern and clean design that is responsive, user friendly and fully customizable. 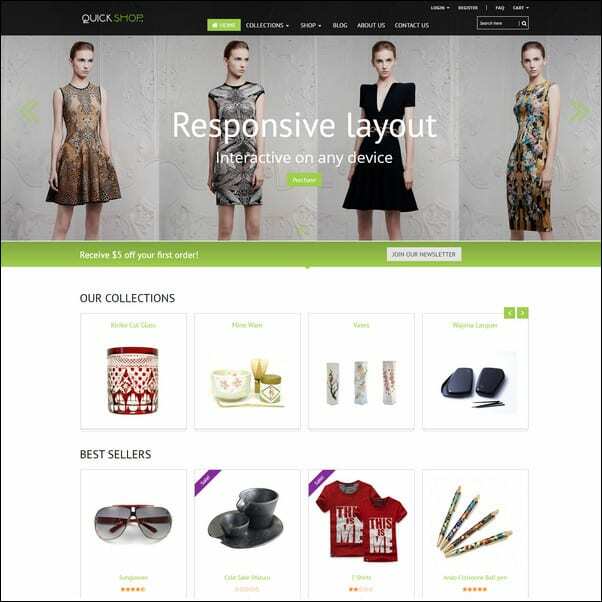 It is a WordPress theme that was designed particularly for selling electronics online. A lot of effort and love has been poured into it by its developers so expect it to be both enjoyable and awesome. MediaCenter comes with great support as well, with free updates for life. It has been integrated with Font awesome icons, advanced typography options, Google web fonts, boxed and wide layout, unlimited colors and mega menu. Based on the powerful Twitter Bootstrap 3, the theme has been created using Sass CSS, CSS 3 and HTML 5. Other features that can be found in the theme include, EU privacy popup, Smart cross sell product popup, product sale label, list and grid mode, product carousel, quick and hover view of products, wishlist, customer reviews, customizable product detail and product category page layouts, deal countdown, Wow animated JS, browser comparison, Google mobile friendly and others. This is a theme that is a perfect combination of modern, clean and minimalist design. Logancee has been created by a talented designer and comes with a variety of robust features. Web developers will find it great for customization so they can easily transform their website into a top selling online store. The number of header options is also notable, and there are many header styles to choose from. No matter what product you are selling, viewers will find your website attractive. The support service is great and you can expect upgrades for a long time. This theme is fully responsive and based on the Twitter Bootstrap 3. The coding is Sass CSS, CSS 3 and HTML 5. Google web fonts have been integrated into the design with options for unlimited colors, advanced typography and advanced header. 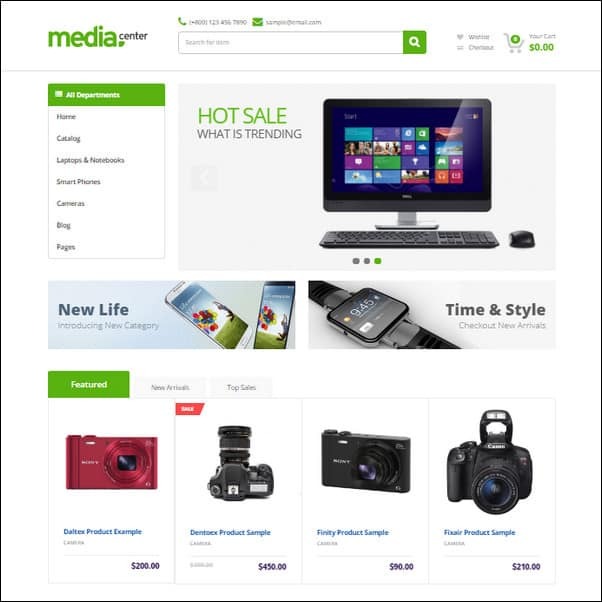 Other useful features that you can find in this theme include mega menu, quickview, product sale label, list and grid modes, product quick and hover view and customer reviews. Try the product demo link above to experience the joys of this theme. When doing business online, your product presentation matters a lot. With this issue in mind, Moist was created. The theme is a fully responsive design that focuses on product presentation. It has visible and robust headings and call to actions, organized layout, user friendly menu, subtle effects and intuitive interface. When you purchase this theme, you will have the assurance that your visitors will see the 3 vital things for your business. These are product, brand and call to action. You can encourage more clients to sign up with the stunning register and login pages incorporated with the theme. An offer slider can be created for each page, which is useful for convincing more visitors. 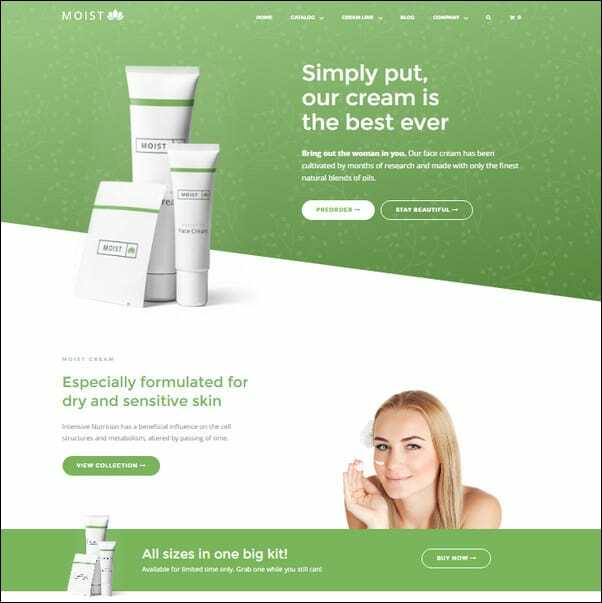 Moist Shopify theme was created using Twitter Bootstrap. Visitors have the option of using an Ajax add to cart button, which means that they do not have to leave a page unless they like to. A plethora of features has been added to the theme as well. To experience them yourself, please click on the product link above. Shopiy is of cause not the only viable eCommerce solution. Being a WordPress enthusiast I also like Woocommerce a lot. I think this is a good comparison of the 3 mayor players. Let me know in the comments what you think. In your opinion what is the best Shopify theme? What do you look for when you’re to decide on a solid Shopify template? Let me know your experience on working with Shopify themes. I love to hear your story. Great list of themes. I’ll be looking into them all. Thanks for the thorough reviews. I esp appreciated the balanced comments on technical and aesthetic considerations. Hi Alex, Big Fan of the logancee design – it works wonderfully for our site and helps us sell. Hi Bren, thank you for sharing your insights. It is great that you have good experience with Logancee. It is a awesome theme.